Most of us don’t know what skin type we’ve got but knowing our skin type is the first important step to effective skin care! Still confused what skin type you have? Then worry not coz I got ya covered! 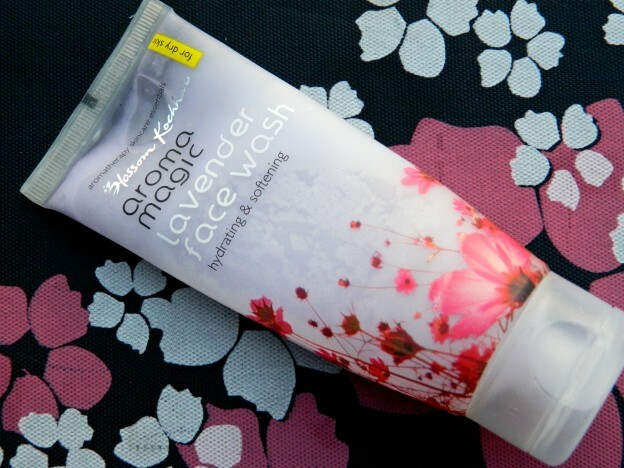 Today I would be reviewing Aroma Magic Lavender Face Wash for dry skin. It’s one of that face washes in which I tried my level best to find a con but couldn’t up come with any. Read on to know why I’m unable to find any con in it, is it that good!! Today I’ll be reviewing Innisfree Olive Real Lotion with Organic extra Virgin Olive Oil. I know the name is too long but let’s straight move on to the review. Not so happy with the results of Manuka honey sheet mask, I tried my luck with another sheet mask from Innisfree which I bought in my haul, it’s the Innisfree Acai Berry Mask. The main ingredient is really tempting and does wonders for skin, move on to know how it fared for my skin. Today I will be reviewing another product from my Innisfree haul– Innisfree It’s Real Manuka Honey Mask. As cleared by its name, this mask is basically for dry skin. Manuka honey is a very good ingredient for dry skin. Today I’m reviewing the body lotion I’m currently using and loving – Parachute Advansed in Soft Touch Dry Skin variant. 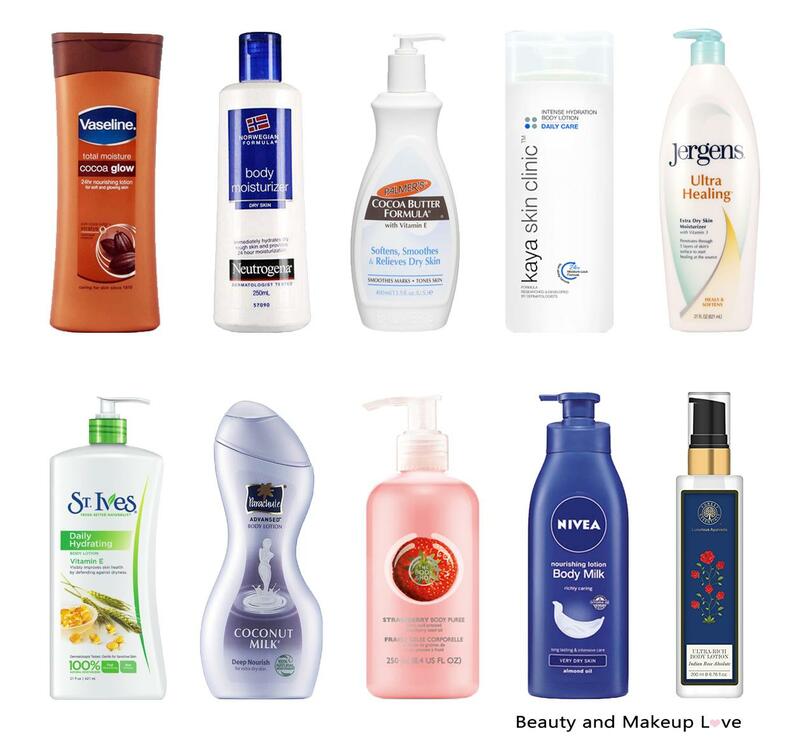 I want to review more and more of nourishing and moisturizing products as winter is approaching and dry skin is the major issue in winters and everyone wants that their skin remains soft and moisturized in this weather. So this is the reason, I’m reviewing more products that nourishes and softens the skin. If you want review on any particular brand or specific product, do mention in the comments, I’ll be happy to do. 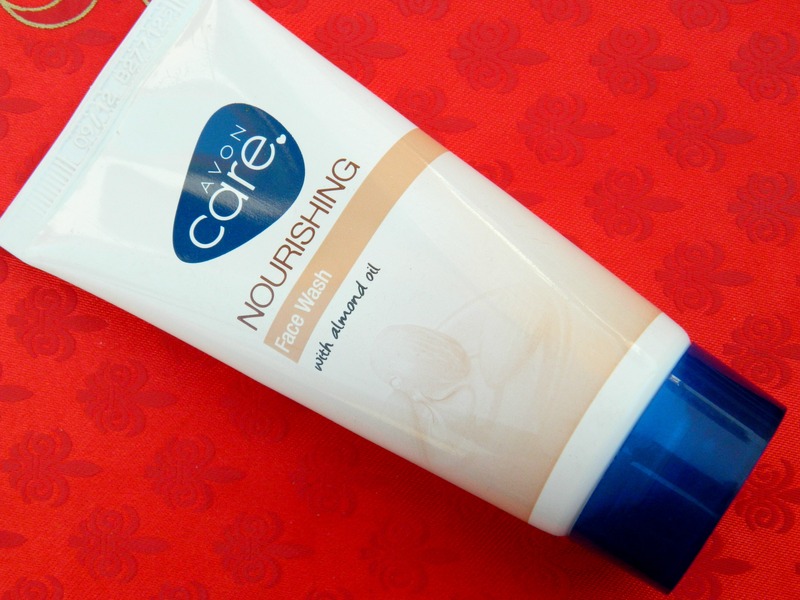 Today’s review is on Avon Care Nourishing Face Wash. Move on to know more about it.